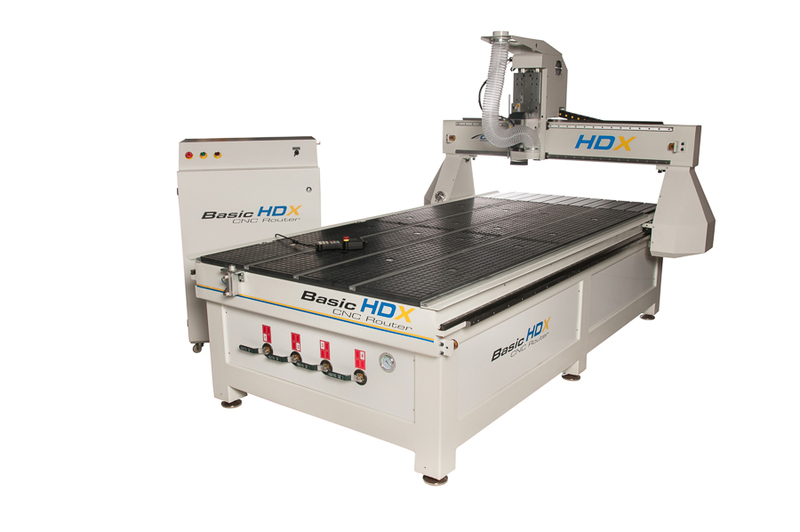 The Basic series of CNC Routers is designed to meet the needs of sign makers, educational and light commercial users. 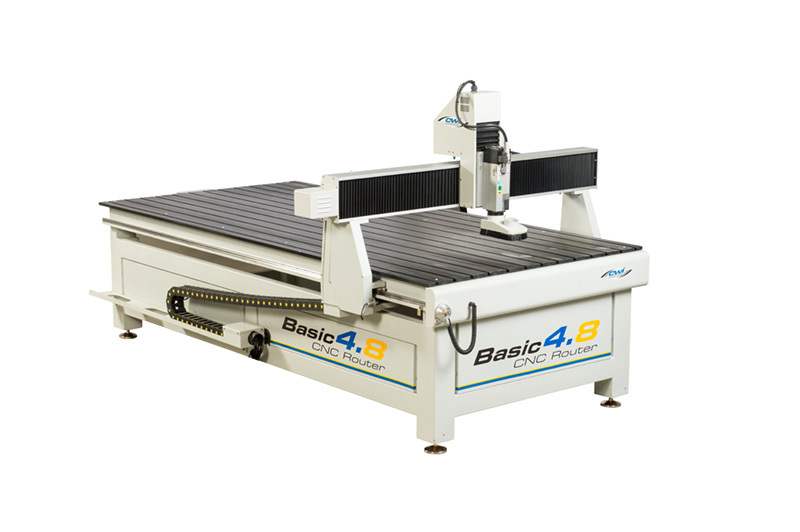 The next step up from our Professor series, these models feature larger footprints and capacities but with the same ideology of faster, stronger, heavier and better features than any other machines in their class. 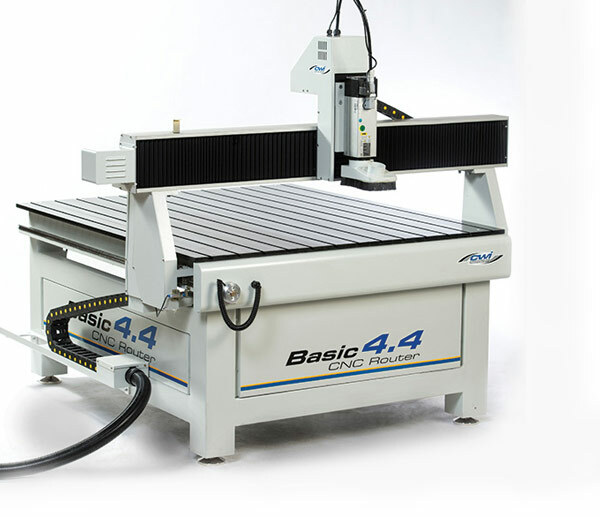 Basic CNCs are available in 4’ x 4’ and 4’ x 8’ working areas, with black anodized aluminum tables or optional vacuum tables. 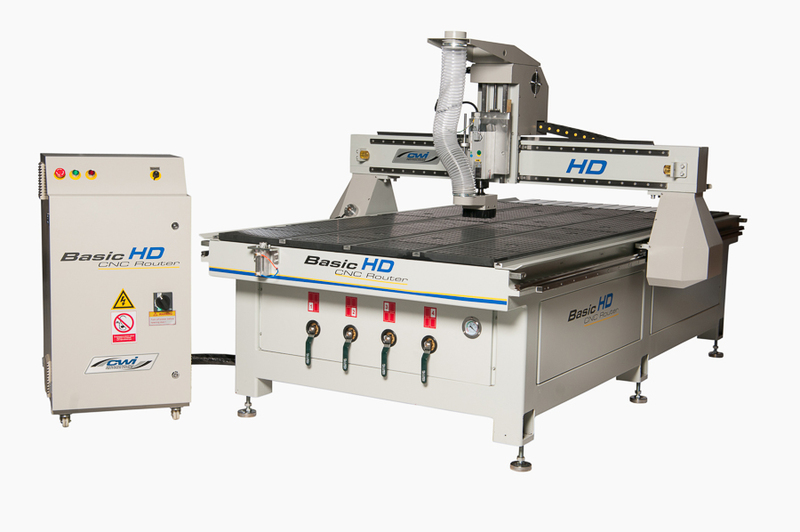 Features include heavy welded steel frames, Italian-made HSD industrial spindle motors, large precision ball screws, and CSA certified high-performance electronics.